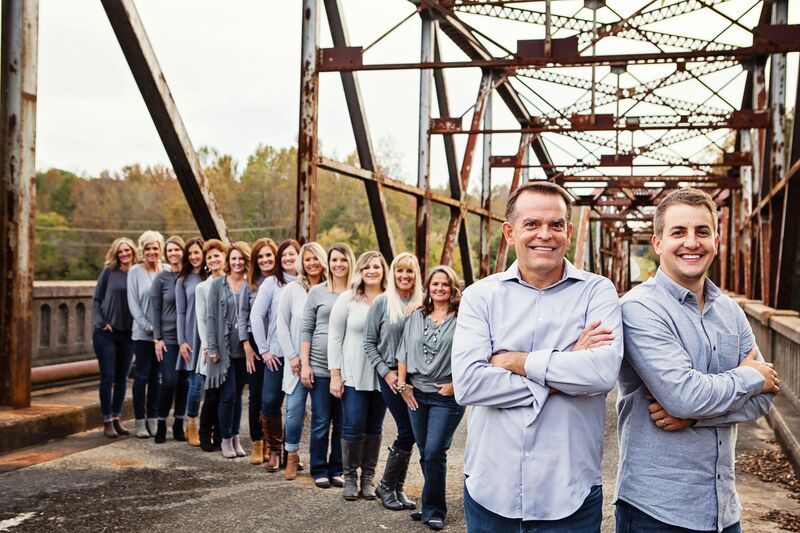 Hamilton & Whitecotton Orthodontics is an experienced, well qualified team dedicated to providing the absolute best care possible – this is who we are and this is what makes us exceptional! Our team has an unparalleled understanding of the needs within an orthodontic office in terms of caring, clinical skills, and customer service. So what truly makes us special? Dr. Hamilton has more than 30 years of experience in providing patients with comprehensive orthodontic care. As a Diplomate of the American Board of Orthodontics, he is dedicated to the pursuit of continuing education in order to provide the highest quality of evidence-based orthodontic treatments to his patients. Your care plan will be designed with your specific goals and needs in mind, and you’ll receive individual attention from Dr. Hamilton or Dr. Whitecotton at each and every appointment. Your smile should be as unique as you are! Our team of professionals is passionate about patient care! You’ll love our giant salt-water fish tank, frequent contests, and great giveaways. We want to help you achieve a great smile and have fun along the way! Open communication is the key to success! We’re always available to answer any questions and address any concerns you may have about your orthodontic care. Convenient payment plans, appointment reminders, and 24-hour online access to your account information help to make your entire orthodontic process is as easy as possible. We understand that choosing to receive orthodontic treatment takes time. When you’re ready to learn more about the benefits of orthodontics, please feel free to contact our Denver orthodontic practice and schedule a complimentary consultation with Dr. Hamilton or Dr. Whitecotton.